Surprising to many, however, has been the strength of the overall the economy. Other sectors of the economy, notably the petrochemical, manufacturing, and financial sectors have performed strikingly well. 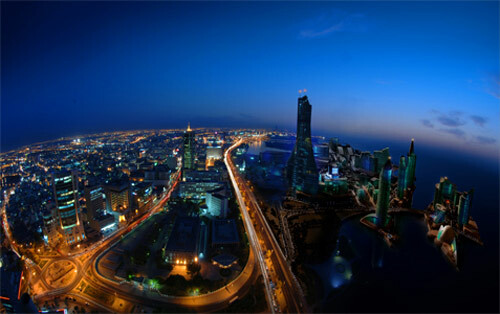 In January 2011, the IMF and Standard & Poor (S&P) economists visited Bahrain and released their predictions for the near-term economic outlook. Based on the data available, they reported: “growth is expected to accelerate from the three percent recorded in 2009 to four percent in 2010 [when final figures are in], and then to five percent in 2011. These were the expectations with which Bahraini government and businesspeople entered 2011, only to be met six-and-a-half-weeks into the year—on February 14th—by a major jolt, the Bahraini chapter of the Arab Spring, what is now widely known as the Bahrain Uprising. Many of the major events that period of unrest have been covered at length elsewhere. However, the international media—attracted as always to the simplest, most controversial, and most emotionally laden facts—have rarely presented the full story. 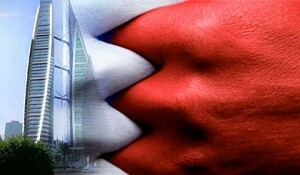 Thus the ability of the Bahrain economy to withstand and to grow, in spite of the negative publicity generated by those events, may come as a surprise to many. In what follows, Marcopolis.net shall try to present an unvarnished view of the outlook for each of the main sectors of the economy. 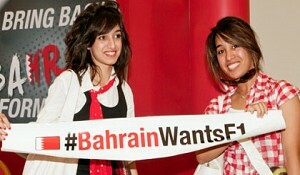 As a result of the Bahrain uprising, the economic growth expectations have been cut by about 40%. The earlier predictions of 5% have now been reduced to about 3% annual growth for 2011. 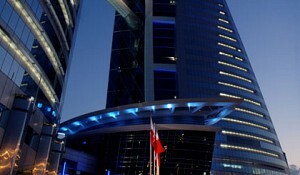 In September 2011, it was calculated that the economic losses from the unrest had risen to more than USD $2 billion, about 7% of the previous year’s total GDP of over USD $29 billion, with the heaviest losses in tourism (hotel and restaurant), commercial retail, real estate, and construction. Surprising to many, however, has been the strength of the overall the economy. Other sectors of the economy, notably the petrochemical, manufacturing, and financial sectors have performed strikingly well. Further, the government has put in place policies and programs designed to kick start the most affected sectors, and to remedy most forms of social dissatisfaction. Three major government policies are aimed at restoring confidence in the economy. First, the National Dialogue on Reconciliation, called by the King in June and including members of all branches of society, has produced a set of almost a hundred recommendations that are now working their way through parliament and various ministries for implementation. 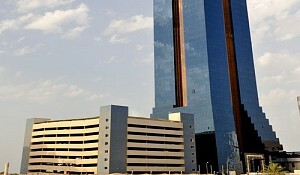 Second, has been a review of incomes, resulting in pay increases for many low-income jobs, and flat payments of BD 1000 to each family in Bahrain. Third, the government has embarked on an ambitious program of developing affordable housing to meet the backlog of demand for housing at the lower levels of the market. It is committed to building 50,000 units of affordable housing, and is exploring a large variety of funding and finance arrangements, as well as legal changes that will facilitate sales and occupancy of these units to meet the demand. Among the political recommendations are increasing the powers of parliament, reform of elections, transparency, judicial reform, and anti-corruption.